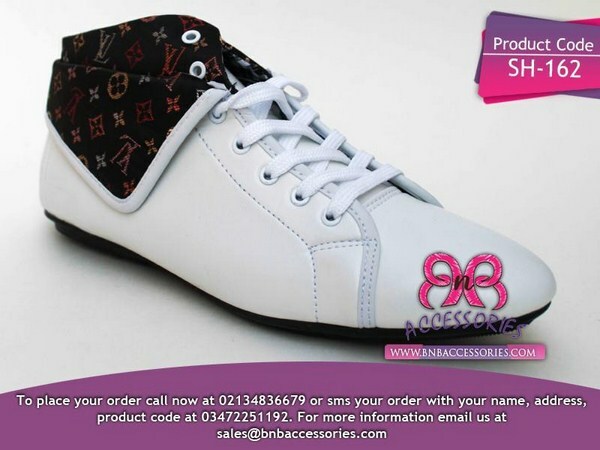 BnB Accessories is the popular and renowned fashion brand in Pakistan. It was founded few years back and in a short span of time it gained huge popularity. 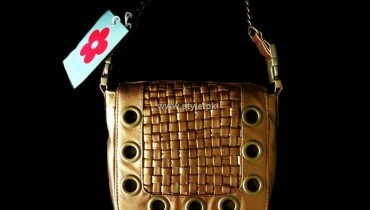 This fashion brand offers clothes, handbags, shoes and other fashion accessories for men and women. The products of BnB are sold under the brand of Bags and Bangles. It offers fashion accessories for both men and women. 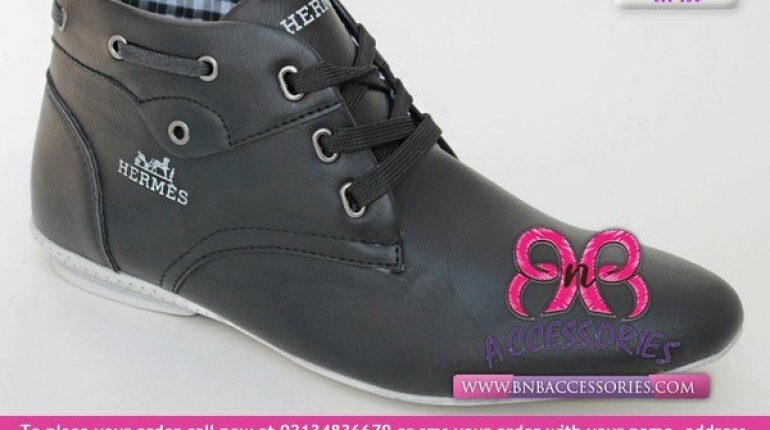 Recently, BnB Accessories has launched latest and exclusive winter footwear collection 2013 for men. This footwear collection 2013 is very decent and comfortable. BnB Accessories winter footwear collection 2013 includes wide variety of shoes for men like joggers and boots. 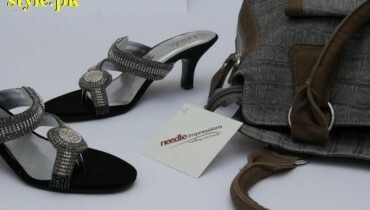 In this footwear collection, BnB Accessories used different but dark colors like brown, white, purple, blue etc. Some of the designs of men shoes are available in different colors. So men and young boys can easily find comfortable and decent shoes in different colors. Let’s give a look at the latest and exclusive winter footwear collection 2013 by BnB Accessories. In short, all winter shoes for men are completely comfortable and warm. We are completely sure that all men and young boys will definitely like these winter shoes. So those men and young boys who want to wear decent and stylish shoes in winter season they should check out the few pictures which are given below and they will surely buy them.